And again, hundreds of birds falling from the sky! 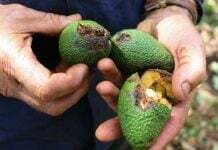 This time, over 500 birds, mostly parakeets, killed in a powerful hailstorm that hit Bhandara and Gondia districts in India on February 13, 2018. 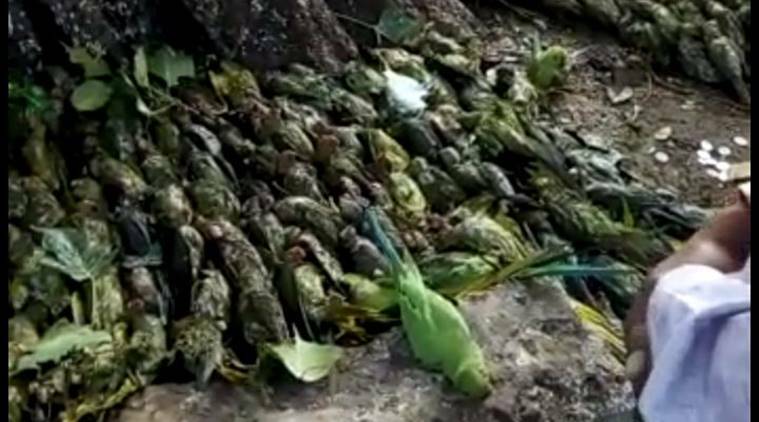 460 parakeets fall down from the trees in the Tumsar town of Bhangade district alone. 500 birds were killed by hail during a powerful hailstorm in India on February 13 2018. Goregaon in Gondia district also reported 20 parakeets, eight pond herons, one spotted dove and four magpie robbins dead in the area. 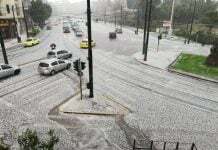 And there are reports of more animal die-offs related to the anomalous hailstorm… But counting had not yet been done!